A few days ago I had a new experience with my Kobo Glo – it wanted to updated itself while syncing. This was the first update that was delivered to devices in Japan since … since … 2.3 or so, well, since I bought the unit long time ago. Wow, what great news it must bring? And indeed, there is one big news: book statistics are back for side-loaded kepubs. You know, these “how long for the current chapter” etc. Thanks Kobo! I redid the whole procedure from my previous post, just a bit simplified. So what is included: the latest firmware (3.13.1), the Kobo Start Menu, koreader, coolreader, pbchess, ssh access, custom dictionaries. The first step is to update the Kobo to the latest firmware. This can easily be done by just getting the latest firmware (thread, direct link for Kobo 3.13.1 for GLO) and unpacking the zip file in the .kobo directory on your device. Eject and enjoy the updating procedure. In principle one has to get the latest version of the nickel patcher (see here), edit the configuration file, and patch it. Then install the resulting KoboRoot.tgz as usual. If you need any other patches, you need to do the patching yourself. WARNING I have seen persistent font corruptions when installing the libfreetype included in kobohack-j’s KoboRoot.tgz. I recommend not installing it as is, but removing the libfreetype* files first. See the detailed instructions here, the necessary files are already included in the above KoboHack I pre-generated. It updates the /etc/inittab to run also /etc/init.d/rcS2, and this one again starts the inetd server and run user supplied commands in /mnt/onboard/run.sh which is where your documents are. This is an important step, please see this old post and follow the steps from step 9. Get the latest version from here, unpack the zip file, install only the folder with pngs. Disconnect, reboot, and check whether the pngs are listed in your library. Then install the KoboRoot.tgz as usual. You will be dropped into a start menu that allows starting nickel and do other things. Get the latest version from github, and install only the directory koreader from the zip into your device’s .kobo directory. After this, you should be able to switch to koreader by selecting the respective icon in nickel, or selecting it from the Kobo Start Menu. The koreader folder is located in the /mnt/onboard/.adds/koreader, which translates to KOBO/.adds/koreader when mounted. KSM is searching there, and moving it out of the .kobo directory guarantees that it will not be deleted on resets. Get the latest release from here and install only the KoboRoot.tgz. After this you can start the vlasoftstart from the Kobo Start Menu, and there you can find CoolReader and PBchess. The vlasovsoft folder is located in the /mnt/onboard/.adds/vlasovsoft, which translates to KOBO/.adds/vlasovsoft when mounted. KSM is searching there, and moving it out of the .kobo directory guarantees that it will not be deleted on resets. 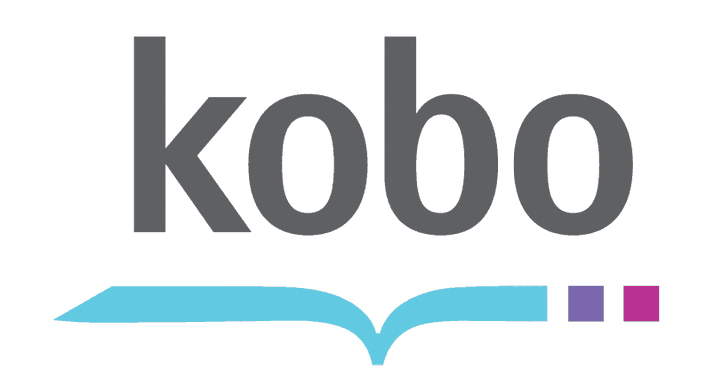 The necessary directories and scripts are already included in the above combined KoboRoot.tgz, so nothing to be done but dropping updated, fixed, changed dictionaries into your Kobo root into the directory customdict. After this you need to reboot to get the actual dictionaries updated. See this thread for more information. The adaptions and script mentioned in this post are included in the above combined KoboRoot. Make sure that you fix your ssh passwords!